When most people think of different types of pools, their knowledge typically doesn’t go further than whether the pool is in-ground or above-ground. As a Certified Pool Operator®, your knowledge needs to be much more extensive. Pool operator training teaches about the different classes of pools that you will encounter. Pools have two basic categories, commercial and residential but are subdivided into smaller classes. Each class has a different function and purpose for the pool. 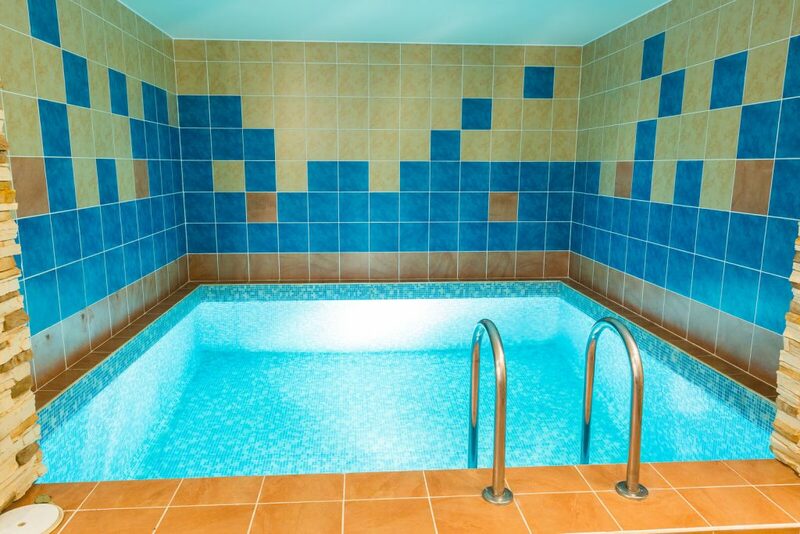 Private pools are those that service a residential or group home. 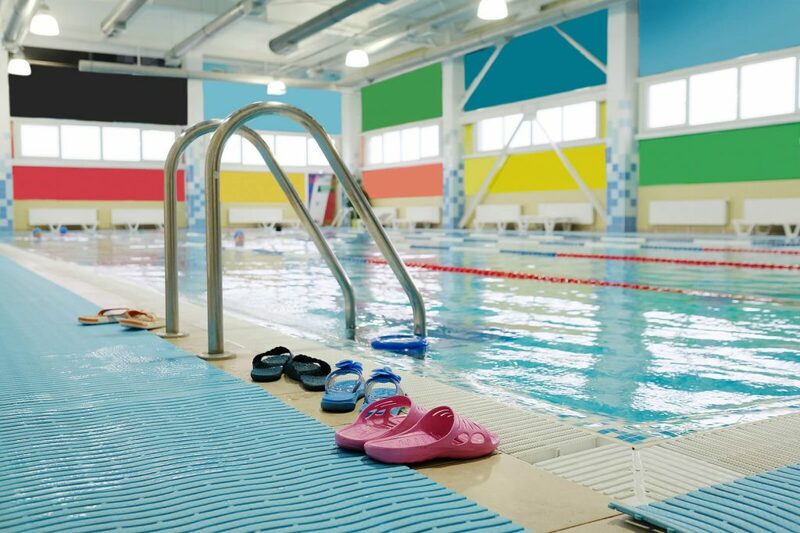 The rest are commercial pools that are divided into classes, A through F. A class A pool is one that is intended for and properly certified for competitive aquatic use. However, the pool is not limited to competitive events and may be used for recreational purposes. Class A pools are commonly referred to as “Competition Pools.” Pool Operator training educates on how to comply with various codes associated with this class of pools. Class B pools are most commonly referred to ‘Public Pools.” These are any pool intended for public recreational use. If you are working at a local town pool, you likely will be operating a class B swimming facility. There is another class of pool that describes pools that are “Semi Public.” Class C pools are intended for use by apartments, condominiums, property owners associations, multi-family owned pools, etc. This also includes pools at hotels and motels. 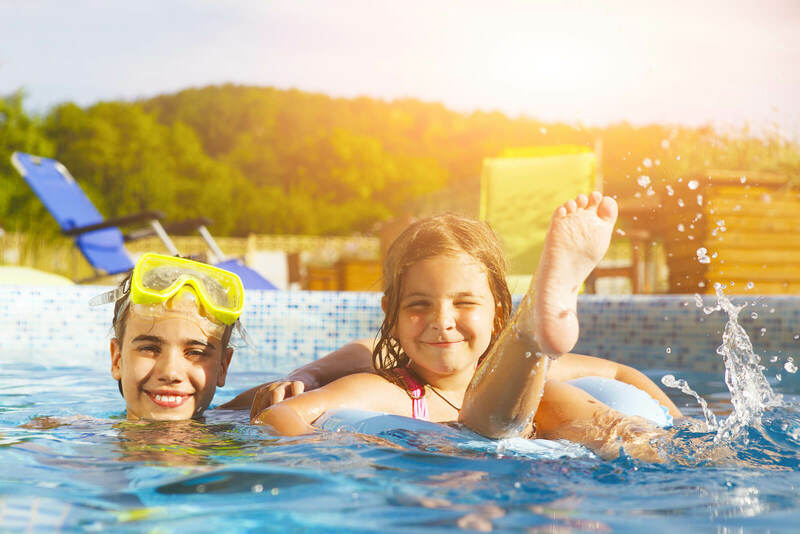 For pools that may seem hard to pin down, there is Class D. This classification includes facilities like, but not limited to, wave or surf pools, activity pools, leisure rivers, vortex pools and sand bottom pools. Class D pools are referred to as Aquatic Recreational Facilities and are typically at places like water parks. Pool Operator training for these facilities typically includes extra responsibilities in order to uphold safety regulations. Pools aren’t always made for recreational purposes, sometimes they are used in healthcare to provide physical or occupational therapy. Class E refers to pools that are operated about 86 degrees fahrenheit and are used for physical therapy. Physical and occupational therapists use these pools to nurse injured people back to help. The title Class F is given to shallow pools to be used for wading purposes. Referred to as Kiddie Pools, these pools require the same amount of attention as a large pool. Pool Operator training covers everything from a tiny kiddie pool to an olympic competitive facility. There will be some variation in classification definitions from state to state, so make sure you follow local guidelines for pool operation. Remember, learning how to classify a pool is just a starting point in your Pool Operator training. In order to open a pool in the most comprehensive way, you will need to take courses in CPO certification. Pool Operation Management offers award-winning, two-day courses in CPO certification. We offer the perfect start to becoming a pool expert. Our two-day courses offer a wealth of information and training in everything from pool chemicals, to energy conservation to risk and liability. we can also serve as experts in pool-related legal disputes and trials. We also offer residential and commercial pool maintenance services, so we can open your pool for you. Stay safe and clean with our swimming pool products. Test kits, pool signage, pool cleaning accessories, pool safety items, log books and more. Don’t see it here, call us and we will find it for you! Contact us today to get started.